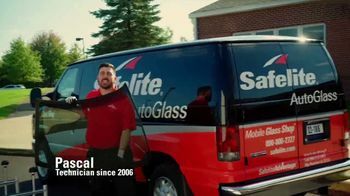 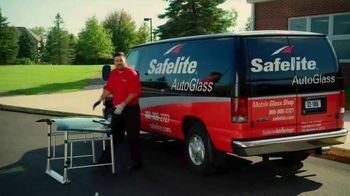 Technician Pascal says Safelite Auto Glass is proud to make it easy for people to get their windshields fixed. 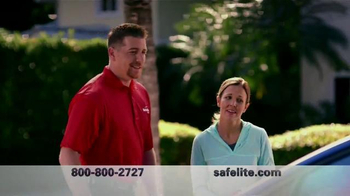 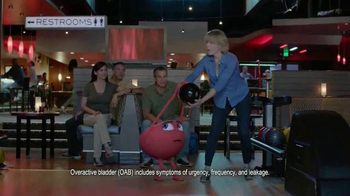 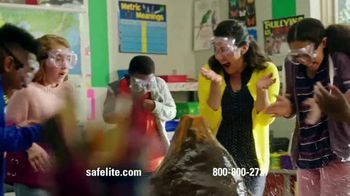 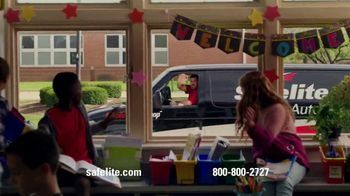 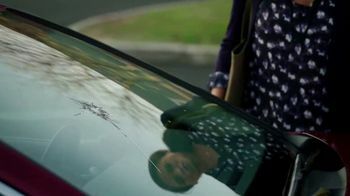 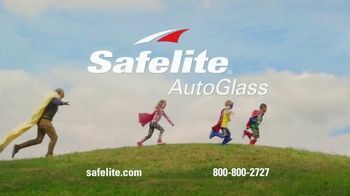 That's why, when a school teacher gets a crack in her auto glass in the school parking lot, she chooses Safelite. 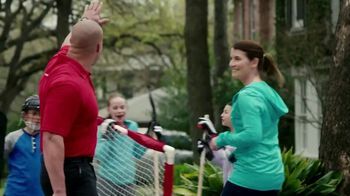 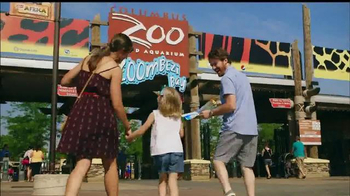 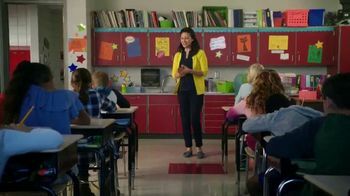 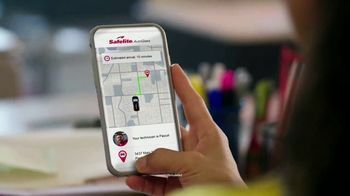 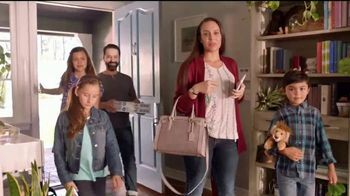 She's able to see exactly when the technician will be there using the Safelite App, saving her time, so she can save a science project.